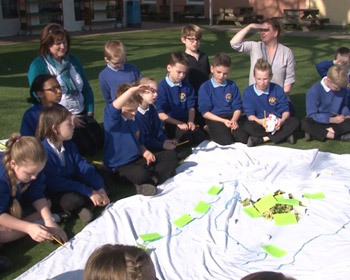 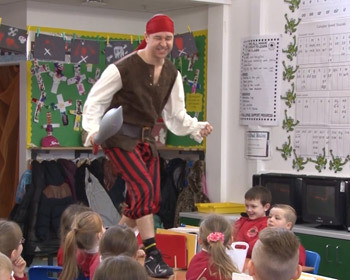 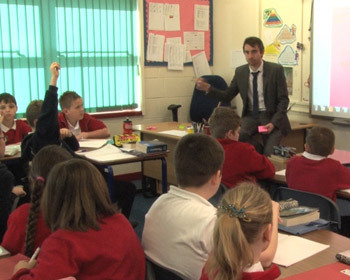 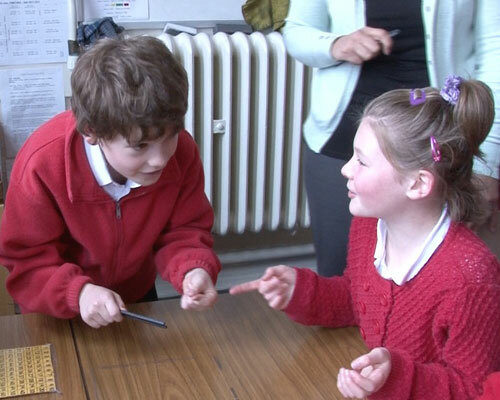 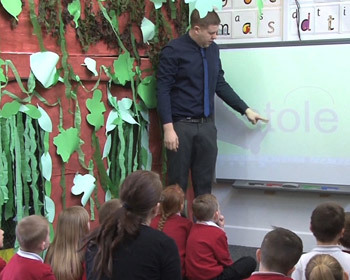 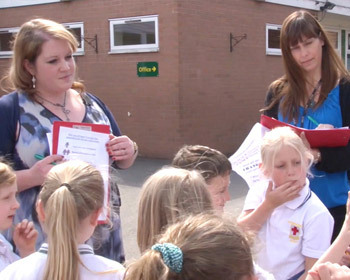 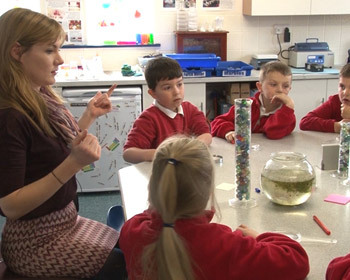 Seaside Primary School is a school that moved from Requires Improvement to Outstanding. 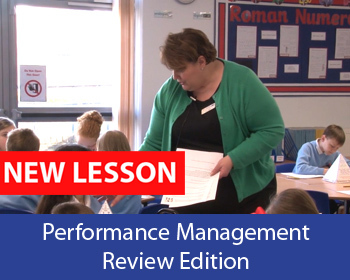 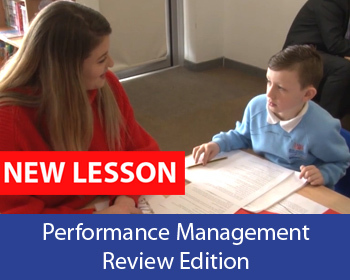 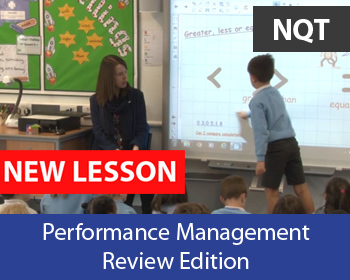 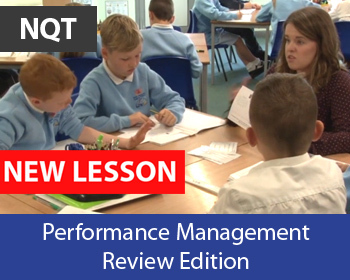 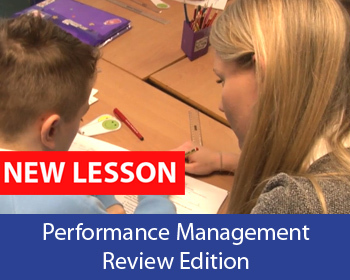 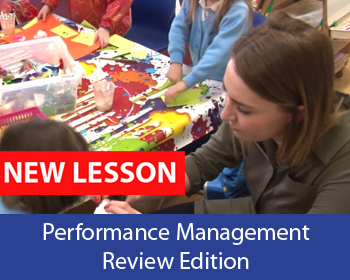 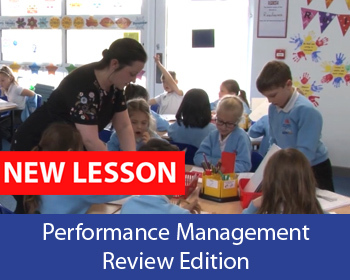 This lesson was observed by the head/deputy head and forms part of the teacher’s performance management review and appraisal. 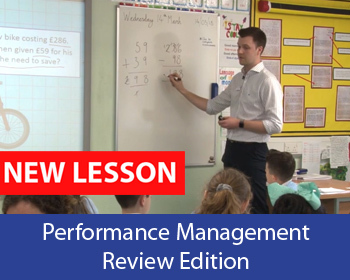 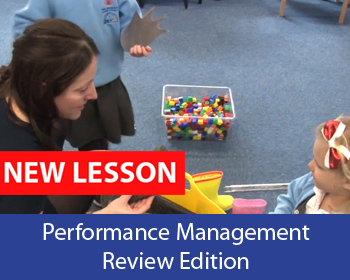 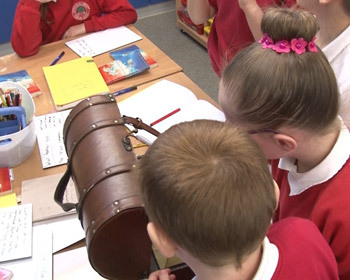 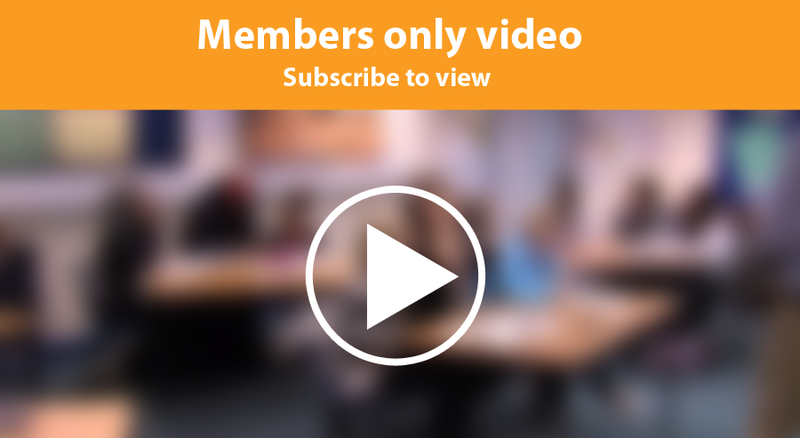 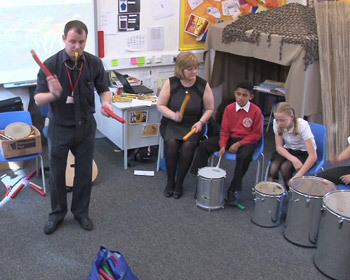 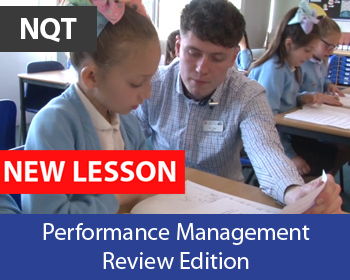 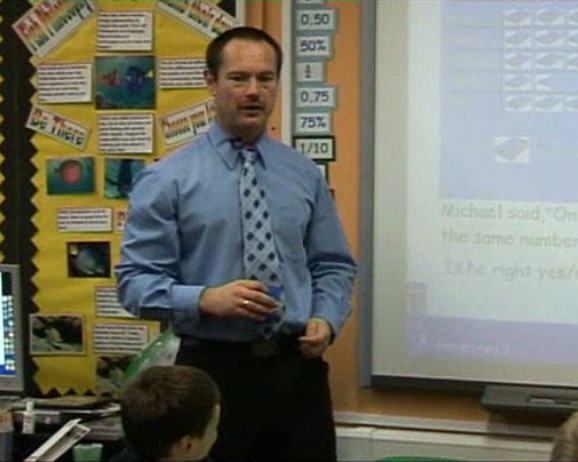 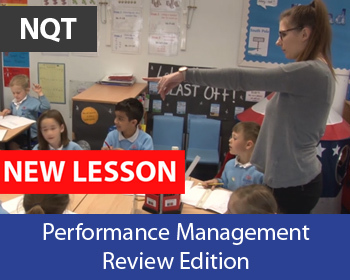 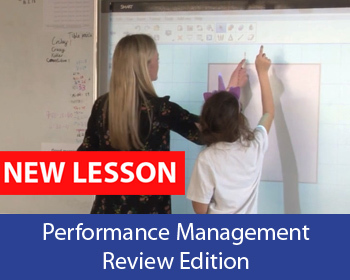 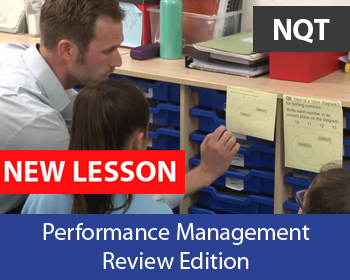 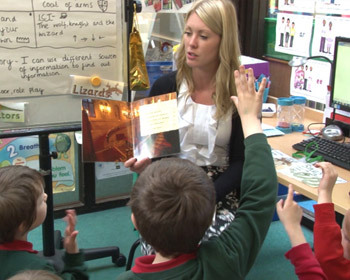 This resource includes a filmed feedback session with the teacher and head/deputy head, along with a written report based on their live observations of the videoed lesson. 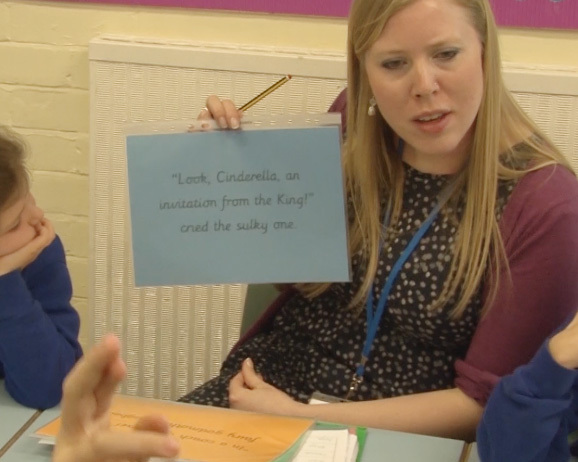 This middle to top ability year 5 group look at the function of prepositions and the placement of prepositional phrases which feeds in to the work they have been doing on Shakespeare’s Romeo and Juliet. 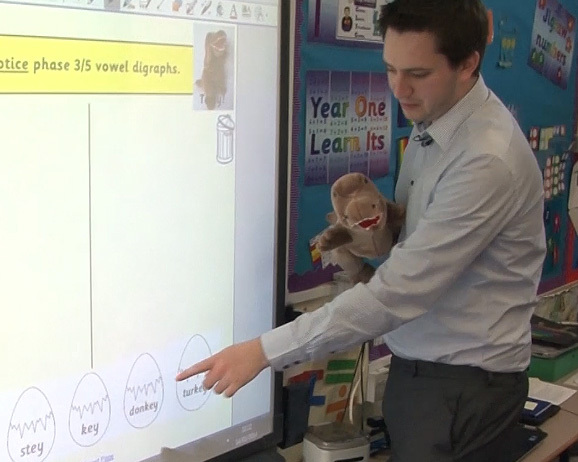 By the end of the week, the aim is that all pupils will be able to create a piece of work incorporating prepositional phrases. 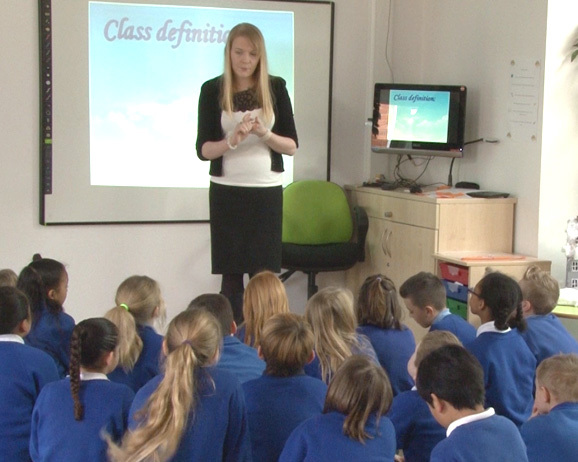 Topic: What does it mean to be beautiful?